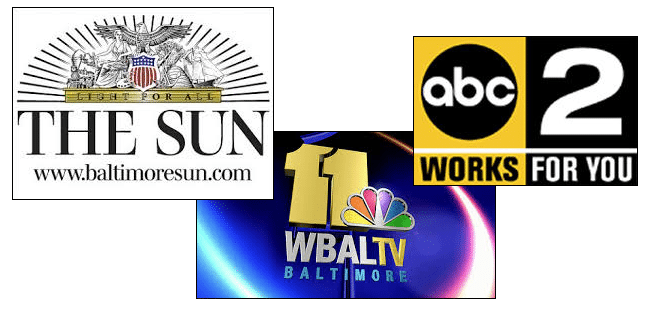 Since it’s opening on the first of this year, Maryland Addiction Recovery Center has garnered some attention in the press due to the high quality, comprehensive addiction treatment it has brought to Baltimore, Maryland and the surrounding counties. One of the most important things upon the creation of MARC was for the organization to reach out and make a presence in the local community, to reach out to other addiction treatment providers, government officials, the courts and the legal system, business and community leaders, religious organizations and of course the recovery community. There were several reasons for forming these bonds and opening dialogue about addiction, addiction treatment and recovery.